One phone is available in each house with on-campus, local and toll-free service provided. 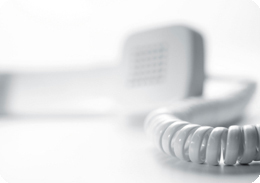 If a resident wishes to call long distance, they should purchase a calling card or use a cell phone. Long distance service is not available from University Housing lounge phones. A resident using a cell phone as a primary phone is expected to submit their phone number to the UWM campus directory which can be done online using PAWS. Additionally, it would be wise to program the campus emergency number (414-229-9911) into your cell phone for fast response in case of an emergency. Regular 911 calls are first routed through the city emergency 911 system before being forwarded to the University Police which affects response time.